products for baby and you. Truly pure, clean, safe, and wholesome. What Shoosha stands for. 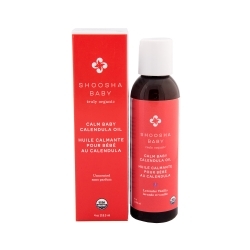 Product Feature:- Made in North America- 99.6% USDA Certified Organic Ingredients- No Petrochemical,.. Product Feature: - Made in North America - 95% USDA Certified Organic Ingredients - No Petroc.. Product Feature: - Made in North America - 96% USDA Certified Organic Ingredients - No Petroc.. 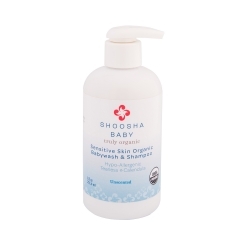 Product Feature: - Made in North America - 99.8% USDA Certified Organic Ingredients - No Pet.. 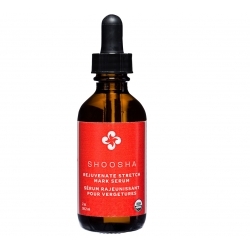 Product Feature: - Made in North America - 99.6% USDA Certified Organic Ingredients - No Pet..